We start with a guided tour of Lancing’s remarkable chapel – a nationally important masterpiece of the gothic revival. 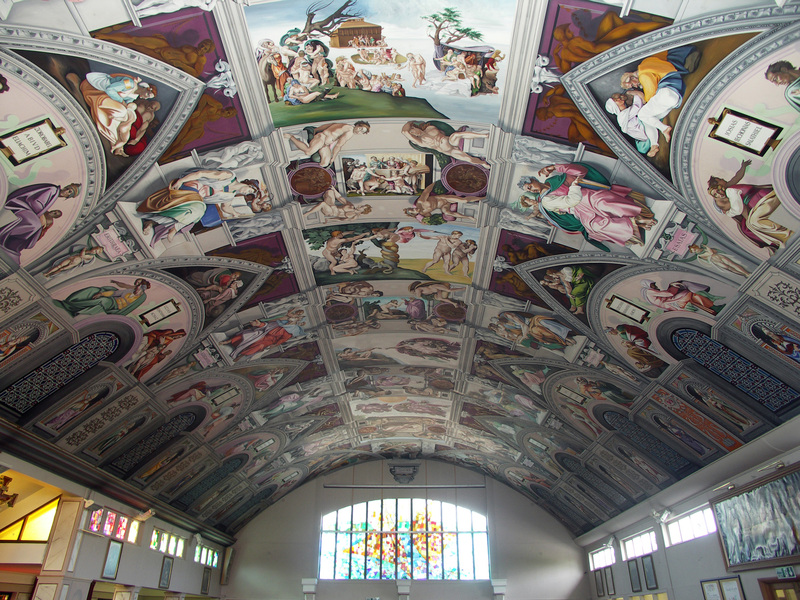 After that, we head to the English Martyrs Catholic Church to see the only known reproduction of the Sistine Chapel Ceiling in the world. It’s then on to Worthing for free time in the popular Sussex resort.